This article describes how to use a script to reserve a registration number in a process. 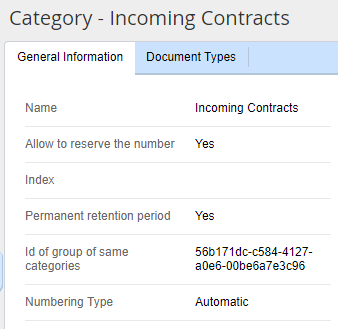 configure a document registration variant. You can find information about registration variants here.